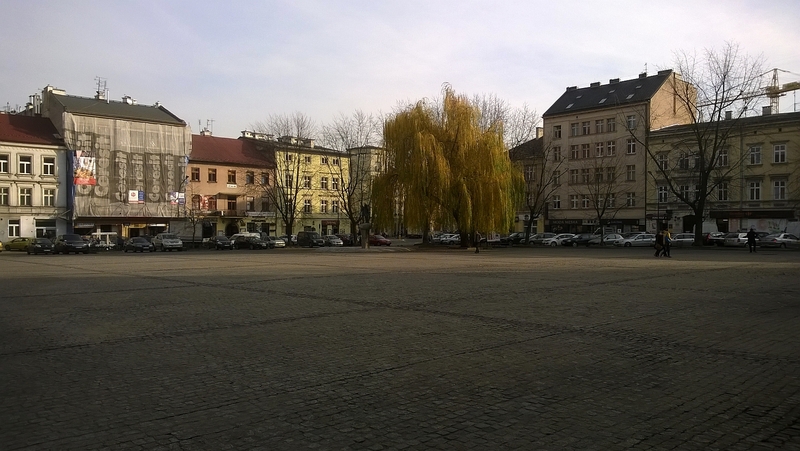 Wolnica Square - a Quaint Relic of the Old Kazimierz Market Square - Absolute Tours Blog: Walking tours, Private & Specialty Tours and more! 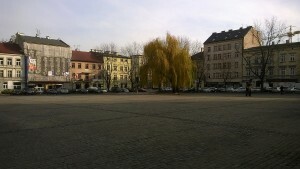 Wolnica Square is one of the best-known places in the district of Kazimierz. 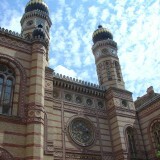 Nevertheless it’s not quite as popular as other places in the former Jewish district of Krakow. It is conveniently near Krakowska St., not far from the center of Krakow. 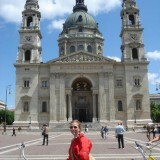 Consequently it takes just a dozen or so minutes to walk from the Main Square. And if you don’t feel like walking then you take one of the trams that goes there. The old Kazimierz square was established after 1340. 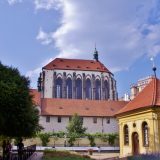 This is when King Kazimierz III the Great bought the village of Bawol from the Krakow chapter house. 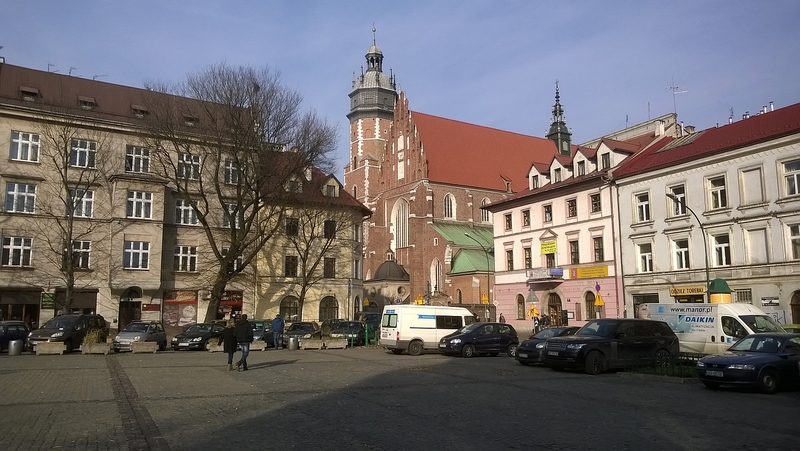 The establishment of the square was necessary after founding the city of Kazimierz by the King in 1335. The square was just a bit smaller than the Krakow Main Square, which was then the biggest market square in medieval Europe. The recent name of the square actually dates back to medieval times and comes from the name of a trade privilege. This ordinance permitted the free trade of meat outside the butcheries for those butchers not belonging to the butcher’s guild. The name used along with the official name of the square, which was the Kazimierz Square. The City of Kazimierz was incorporated to the City of Krakow successively between 1791 and 1800. After the incorporation Kazimierz Square was reduced to the rank of just one of Krakow’s squares. The remolding of the district and it’s surroundings gave the square its present shape. Wolnica Square is just a small part of the old, much larger Kazimierz Square. 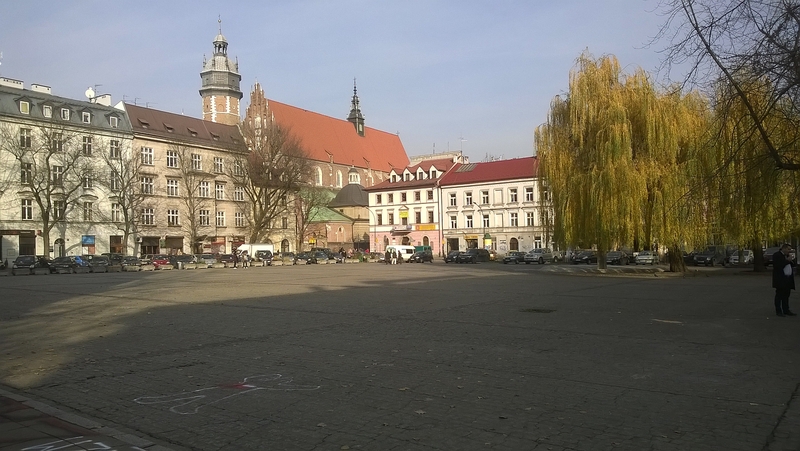 Today, Wolnica Square is a picturesque place where the citizens of Kazimierz and tourists can rest on benches. 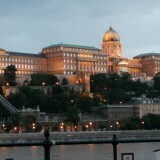 From here they can view the nearby Ethnographic Museum. Or simply relax in one of the local coffee houses or restaurants. Address: Plac Wolnica, 31-060 Krakow. Opening hours: You can view the square and the premises 24h a day. 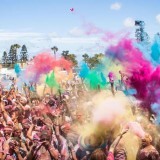 Cost: Admission to the square and premises is free. 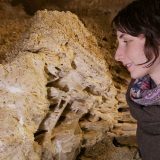 If you want to view the Ethnographic Museum in Krakow located in the old Kazimierz town hall next to the square, admission is 13 PLN regular, 7 PLN concessionary.